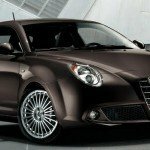 The 2016 Alfa Romeo MiTo the first car produced after the 8C Competizione, Alfa Romeo icon of style and technology, from which borrows some distinctive features: the specific form of the side windows outlined by flush glazing, a matter of three parts “trilobo” distinguishes the front bumper, the shape of the headlights and LED taillights. 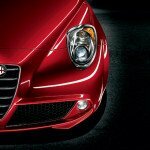 A 2016 Alfa Romeo MiTo distinctive personal touch has been added around headlights and taillights: frame featuring different forms of material processing and colors to create an eye-liner ultra-elegant effect that highlights the style of the car and determination. 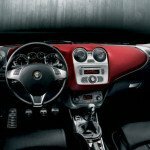 The highly distinctive dashboard and seats ensure that the interior instruments represents the ultimate expression of Italian, cozy and sporty, with high material quality and scrupulous attention to detail, the upper dashboard range and finishing, and bucket seats . 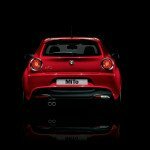 Within the 2016 Alfa Romeo MiTo you feel ready to experience all the pleasures of driving. 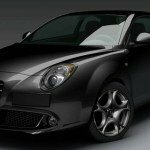 2016 Alfa Romeo MiTo UconnectTM : The 2016 Alfa Romeo MiTo offers Uconnect ™ infotainment system that provides communication, information and entertainment in the car from the fingertips. 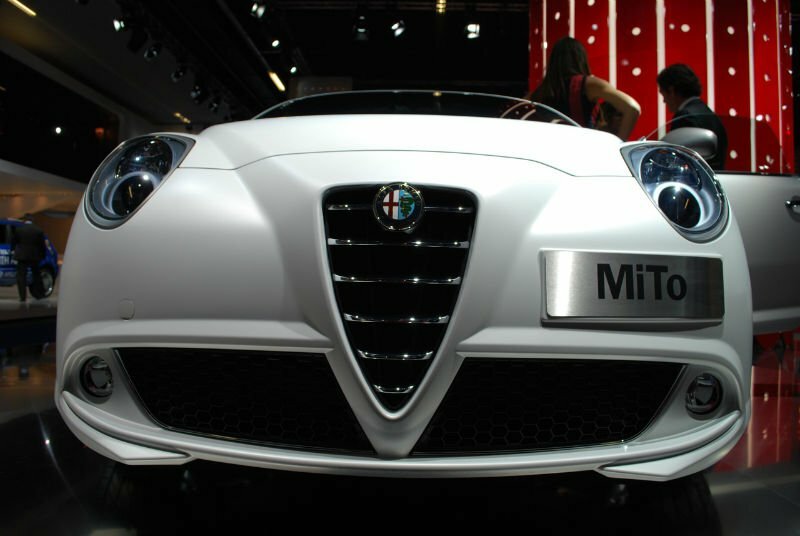 Uconnect ™ Alfa Romeo is an integrated system that combines a high quality sound with a variety of services and multimedia features. It can operate with the touch of a finger or just your voice, thanks to a 5 “color touch screen and voice recognition. Uconnect includes radio, CD player and media player FM / AM devices that can be connected through Bluetooth, USB port or AUX-in. The Bluetooth® interface allows you to read text messages received (through text to speech system) and use the steering wheel controls to handle phone calls. 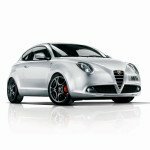 2016 Alfa Romeo MiTo Performance: The 2016 Alfa Romeo MiTo ushers in a new era for gasoline engines are the world’s first car to be powered by engines with the revolutionary MultiAir technology. 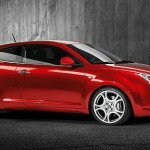 This technology is now offered praised the new Alfa Romeo MiTo engine, multi-award winning 0.9 TwinAir, which among other awards, held the coveted “International Engine of the Year 2011” award. Not to be overshadowed by his younger brother, the 1.4 MultiAir Turbo fact was awarded the prestigious “Best New International Engine of the Year” at the 2010 International Engine of the Year competition. The MultiAir engines are equipped with Start & Stop and Gear Shift Indicator serial technology provides better performance, lower fuel consumption, the lower CO2 emissions and fuel management dynamics. 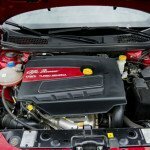 MultiAir Technology : A new addition to the MiTo line-up is the 0.9 TwinAir engine. 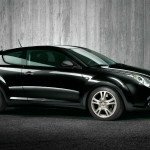 The engine is a two-cylinder, with a amazing 875cc displacement (0.9L). 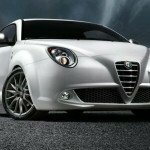 The performance is not coming back to its size, the use of MultiAir technology and turbocharging, this small engine with a big heart produces 77 kW of power and 145 Nm of torque, so it is more than capable of propelling the MiTo. Alfa D.N.A. :Alfa D.N.A. 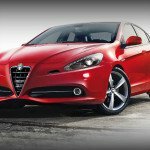 is the exclusive Alfa Romeo driving selector, acting on the engine, gearbox, suspension, brakes, steering and the throttle vehicle performance adapts to suit all conditions. 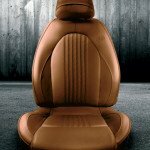 It offers simple and intuitive: simply move the selector near the gear lever. 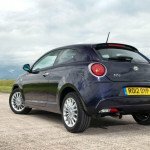 The 2016 Alfa Romeo MiTo has been awarded a prestigious five-star Euro NCAP. 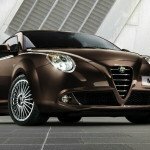 Alfa Romeo offers a warranty of three years / 150,000 km. Assistance is also provided 24/7 roadside for three years. 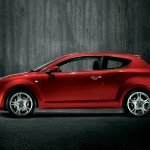 In the event of vehicle, the Alfa Romeo Roadside Assistance will help you continue journey with the minimum of inconvenience to you and your passengers is immobilized. 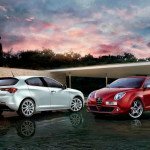 The program offers support for 3 years from the date of first registration, 24 hours a day, 7 days a week for your 2016 Alfa Romeo MiTo.